Two common answers I receive when I first mention using AdWords as part of a digital marketing campaign to a new client is ‘we tried AdWords, and it didn’t work for us‘ or ‘we don’t have a large enough budget for AdWords‘. There is no reason why AdWords can’t work for any business, with any size budget. The main reasons it doesn’t provide a desired return on investment is because the campaign hasn’t been effectively setup or managed efficiently. Google AdWords is a powerful tool that allows you to manage and analyse as much data as you want. But it also allows you to quickly setup a simple and basic campaign. The latter can be a problem if you do not set up your campaigns effectively. Especially for small businesses with a tight marketing budget who hear how wonderful AdWords can be but only give enough time and focus to give Google a large sum of money for no or little return. Larger companies will employ a dedicated AdWords expert to analyse data daily, maximise efficiency and gain the best possible results. But if your budget doesn’t stretch that far, you should seek advice or how best to set up and manage your AdWords campaigns. Consideration should be given by every company to include Google AdWords campaigns as part of an online marketing mix. But, if not set up and managed correctly, it may result in nothing more than a very costly exercise. Google initially changed the whole search engine landscape by introducing the concept that companies would pay to promote their websites. Over the past 18 years, Google AdWords and Pay Per Click advertising has become an essential part of any digital marketing strategy. If you have had a bad experience or feel AdWords was a waste of time and money, the chances are your campaigns were not set up to succeed in the first place. 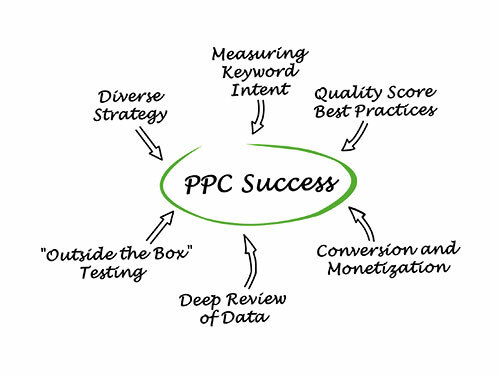 I have helped many small businesses with a very limited budget to get the most out of AdWords. If I don’t already work with one of your competitors, I would like to hear from you. Contact Buzzin Media today to discuss how we can work together to make your company an online business success. Buzzin Media Limited. Digital Marketing Strategists. Promotions & Event Management. Music Production, Recording & Remixing. Are you using negative keywords to efficiently manage your AdWords campaigns? 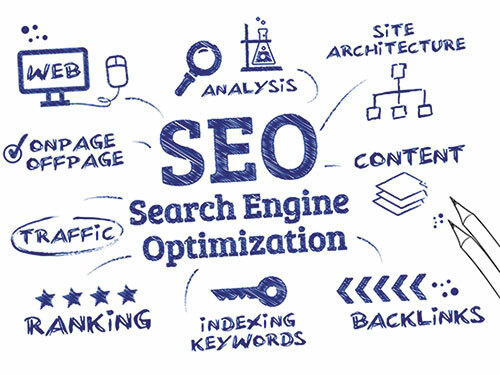 How effectively are you are using SEO to promote your company website? © 2018 buzzin media limited. All Rights Reserved.